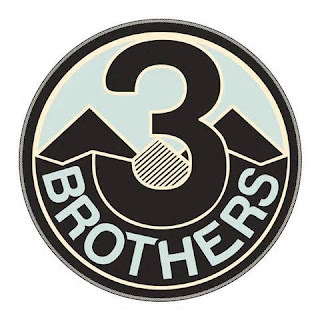 My girlfriend Ashley is the events manager for Three Brothers Brewing Company located in Harrisonburg, Virginia. 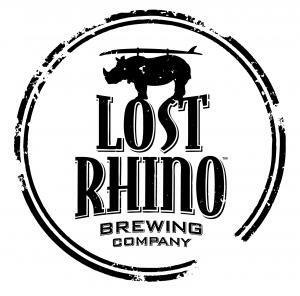 They were featuring their beer selection at a great brewery in NOVA called Lost Rhino Brewing Company last night, so Kristden and I went to meet up with Ashley and taste some of her beers. Ashley is drinking a beer called "Coffee Breath", it's a English brown base blended with roasted coffee. Kristden and I were hungry, so we ordered the Naan Flatbread Pizza (Roasted garlic hummus, roasted red peppers, red onion, spinach, goat cheese and artichoke hearts). And the Asian Duck Tacos (Korean BBQ duck topped with pickled Daikon radish, cilantro cabbage slaw ans roasted sesame seeds). 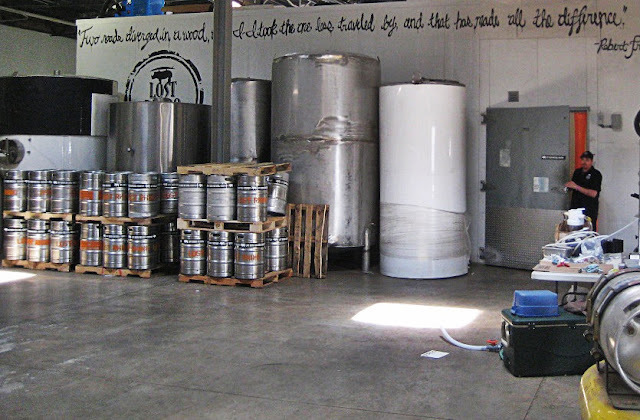 I'm not much of a beer drinker, so I switched to wine. After the event was over, Kristden and I went back to her house, climbed into our PJ's and had more wine on the patio!